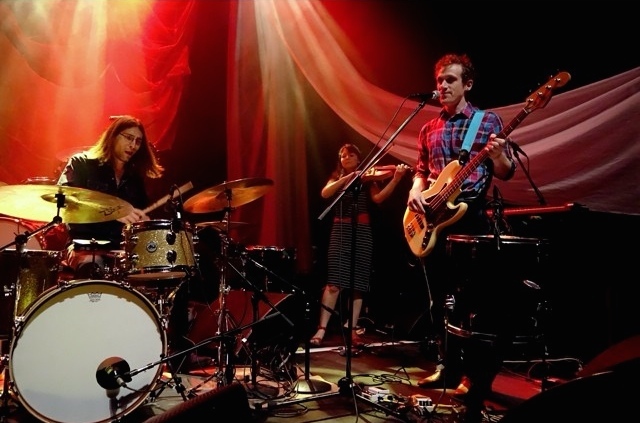 The new album from the Alex Radus Trio has been nominated for the 16th Annual Lehigh Valley Music Awards' Outstanding Album of 2014. Whoa. If you're a resident of the Lehigh Valley, or a "music industry insider" that works within the scene up there, you are eligible to vote! Click here to cast your ballot. Get the new album Jewels & Tinware on Amazon.com, and direct at www.alexradus.com. After some great shows in support of our new release, the Alex Radus Trio has been receiving critical acclaim for Jewels & Tinware. Local music mags Steel Notes and The Elucidator had some great things to say about Alex's songwriting, singing and guitar playing, as well as the "perfect amount of interplay" provided by myself and Dan Manchester. If you want a pair of tickets to party with Johnny with PCX and Josh Hey, like us on facebook and email us at FreeJumpStuff@gmail.com (give us your name and put “JOHNNY” in the subject line). At least the opener, Philadelphia “absurdist soul” band Johnny Showcase, is always in the mood for theatrics... a formidable band with catchy hooks, hilarious lyrics, and great basslines, as Sweeny and Baker have surrounded themselves with The Mystic Ticket—featuring some of Philly’s best musicians—and also enlisted the support of solid backup singers The Truth.... by the chorus of the raunchy "Hit It From The Back," the band had won [the crowd] over. A year or two ago, I recorded percussion for the soundtrack to this great independent documentary, and it's finally out! The film was screened at the 2014 Philadelphia Film Festival, and is poised to premiere on the west coast this summer. I could explain it to you, but that's what trailers are for right? What a tour. Sharing the stage with the mega-talented Kishi Bashi, I had the pleasure of spending ten days on the road with Philly's own Buried Beds. Nearly every show was sold out, and the crowds were incredible. I'm very pleased to announce that I'll be joining Devinyl Records artists Buried Beds on a tour of the east coast this June. Our friends over at DOA have featured our new single, "Don't Remember Your Name", and it seems that they got it just right. Head over to their blog and read more, and give a listen to the tune on YouTube, SoundCloud, or right here! "Helmsman Matt Cusack steers this David Bowiesque, epic number with a sure hand, starting off slowly with strummed guitar and low-key vocals that build up in emotive intensity. Certain yearning turns of phrase and song structure shifts recall artists like David Bowie, Jeff Buckley, and Freddie Mercury." Check out the article, and the rest of the list, over at DOA. The good folks at Philebrity are hosting their annual Philebrity Awards & Xmas Pageant, and Johnny Showcase is up for one of the most coveted. 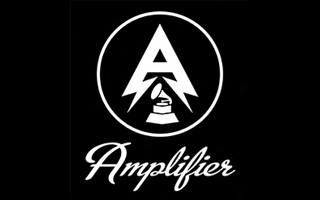 Grammy Amplifier featuring William Gruff and Johnny Showcase! GrammyU, the proletariat extension of the music business oligarchy (and was beginning its initial expansion during my time at UArts) is now offering a curated audience-appreciation contest with Grammy Amplifier. 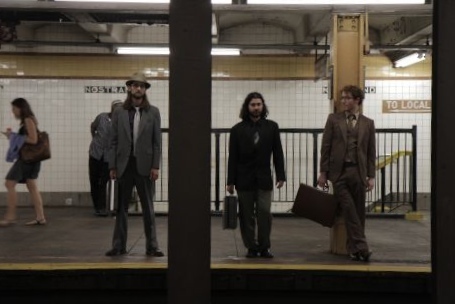 "Binghamton is completely pleasing to the ear and the brainspace, from the thoughtful to brisk rhythms, complex and compelling interplay of guitars, contemplative, expressive, and yearning vocal leads, sweet harmonies, and cogent lyrics." Read the full interview at Delusions of Adequacy, and... have you listened to the record yet? 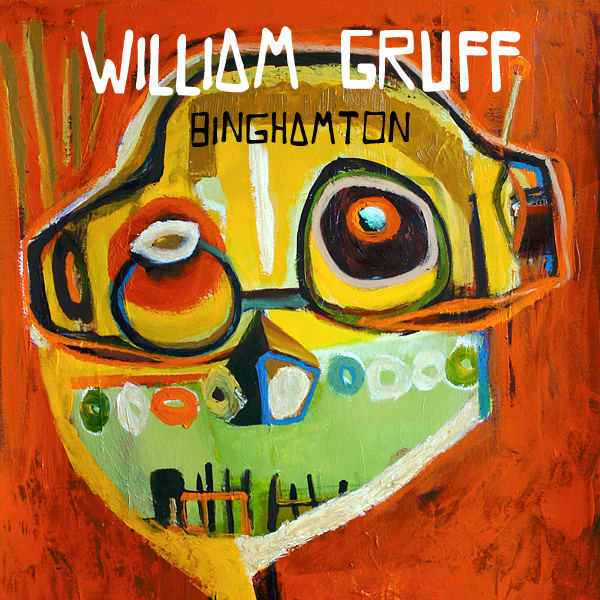 'Gruff single is one of the "Best Songs of 2013"
Binghamton "is a loose, freewheeling, powerful record"
Binghamton is "a cosmic, psych-pop commencement speech"
William Gruff new single is a "gorgeously sweeping romantic anthem"
They keep a-rollin' in! 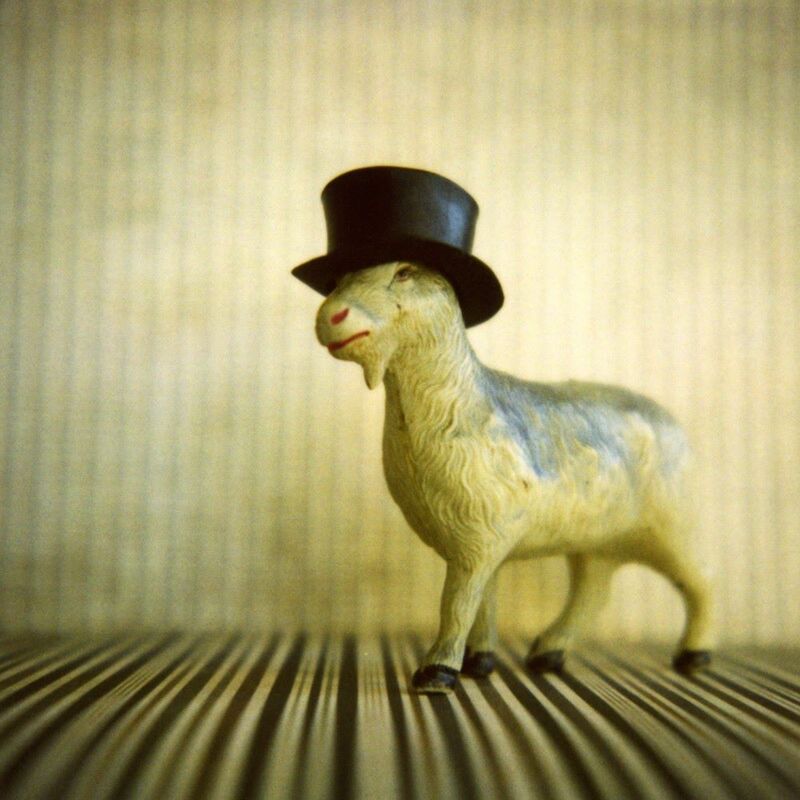 Here's a new review of our new album, this time from the music blog Popa's Tunes. Popa wrote about William Gruff a few times in the past - most notably in his retelling of my epic sojourn to and fro the recording studio - and he's got nothing but good things to say about what we released. "Binghamton is a loose, freewheeling, powerful record from a band that naturally gels together with an abundance of creativity. Each track is hypnotically catchy, and sinks into the subconscious to wander there perpetually." Well right on. If you haven't already, you best take a listen to the record they're all raving about: Binghamton is now available on iTunes, Amazon, and for your listening pleasure right here on charlieheim.com! "...[Should you] follow William Gruff, a time capsule from today discovered some light years from now won’t tell the story of such modernity. Rather, the physics of love will form the tale read to future generations." We had a nice write-up in the Fall 2013 Edition of JUMP Philly - see page 23. This issue of JUMP also features a cover story on a longtime Showcase collaborator - Martha Graham Cracker. A six-song space-folk odyssey by William Gruff. I contributed drums, percussion, vocals, arranging, and my car's engine to our little record here.